Firms will be able to access courses through an online platform by Taobao University. 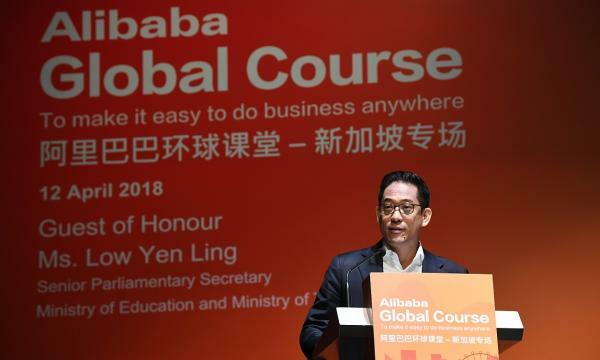 Alibaba Group launched its first Alibaba Global Course (AGC) for 2,000 attendees and 600 SMEs in Singapore. AGC is a series of public lectures focused on understanding e-commerce and related trends. According to an announcement, Singapore is the first stop of the global AGC calendar for 2018, with additional events planned for India, Australia, the United States, Mexico and in Europe later in the year. In Singapore, the AGC is offered by Alibaba Business School and organised by Taobao University in partnership with Nanyang Polytechnic’s Singapore Institute of Retail Studies (NYP-SIRS), SkillsFuture Singapore, National Trades Union Congress (NTUC), and StarHub. Alibaba vice president Brian Wong said te company is eyeing to partner with local stakeholders and companies. "SMEs form the majority of Singapore’s businesses and they are key to the city-state’s quest to be the hub of the future digital economy. We hope to continue partnering with local stakeholders and companies in this journey and navigate the exciting opportunities ahead together,” he said. 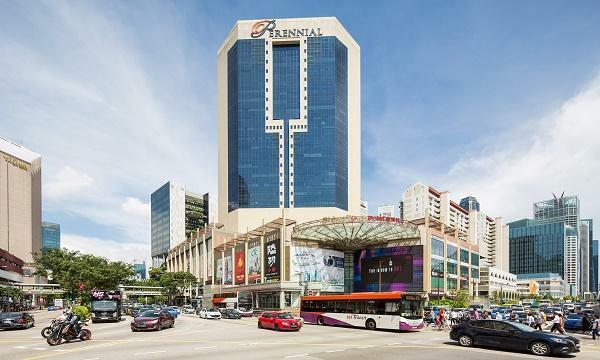 During the AGC, Taobao University and NYP-SIRS also announced the extension of a partnership first signed in 2016, which has in the past two years rolled out a host of e-commerce training programmes from Taobao University to Singapore retailers. Alibaba noted that the 30-month renewal is geared towards "beefing up" the digital capability of local businesses. "Under this agreement, Singapore-based businesses will also be able to access courses via a customised online learning platform developed by Taobao University for the first time. 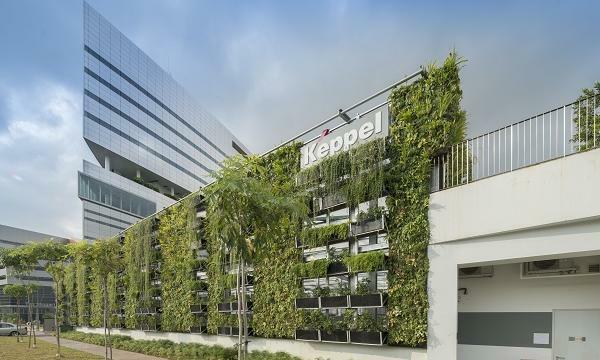 SMEs here can look forward to a more holistic learning experience with curated online courses tailored to the local business landscape and considerations, on top of other modules jointly offered by Taobao University and NYP-SIRS," it said.